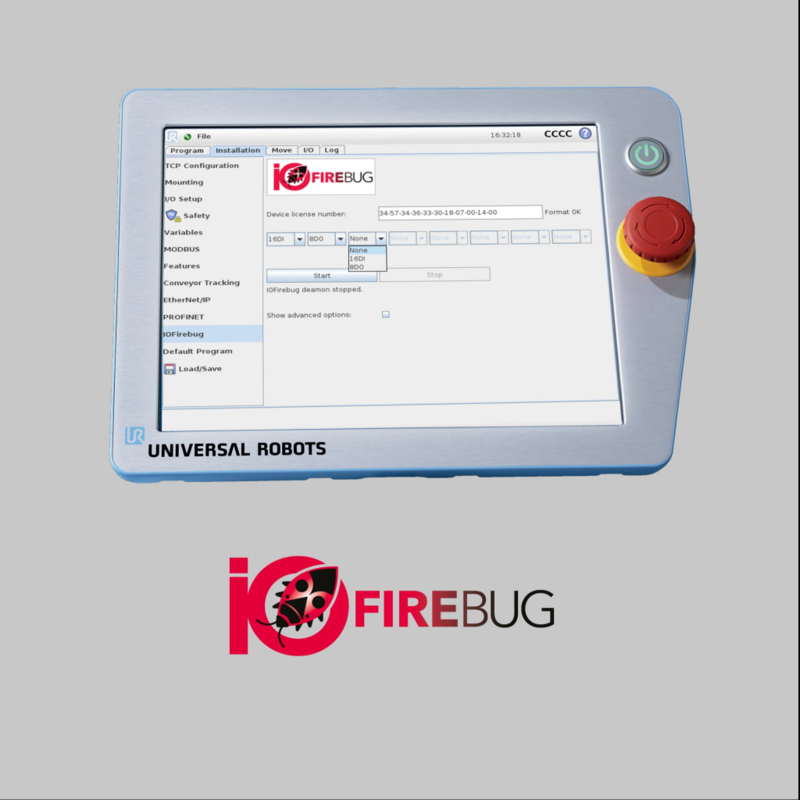 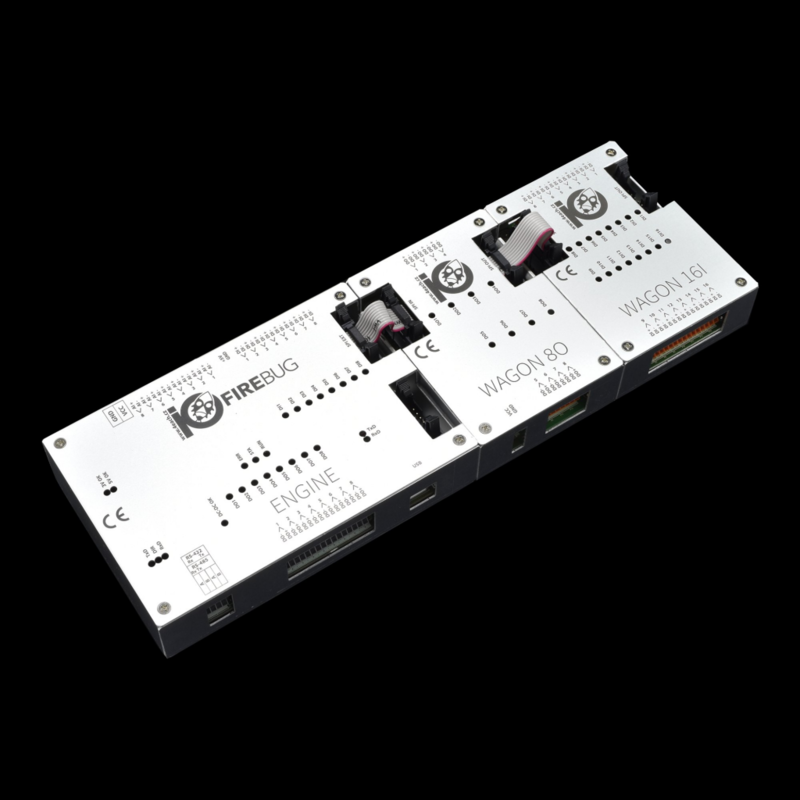 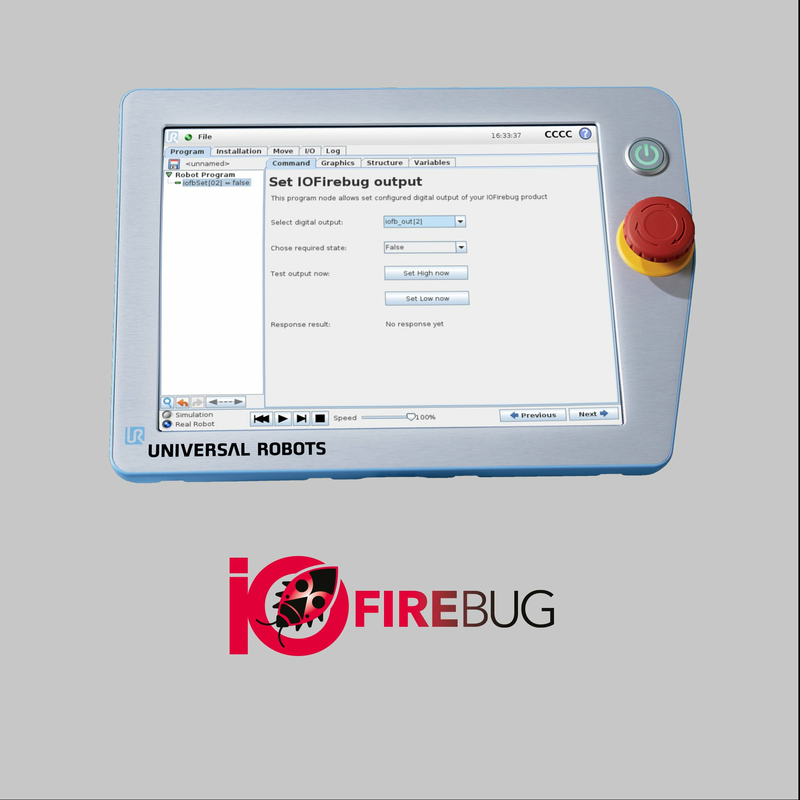 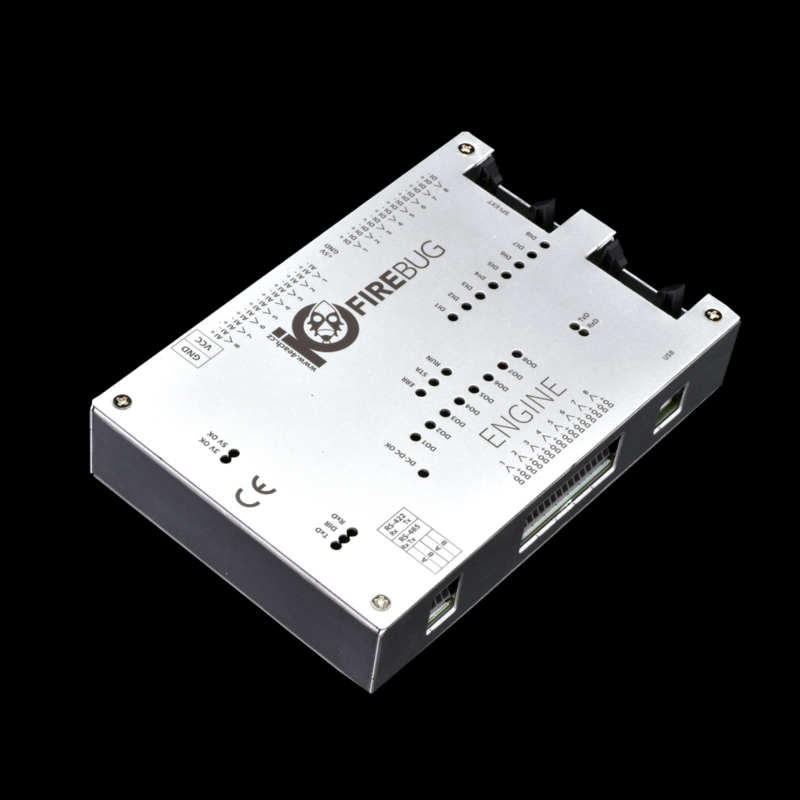 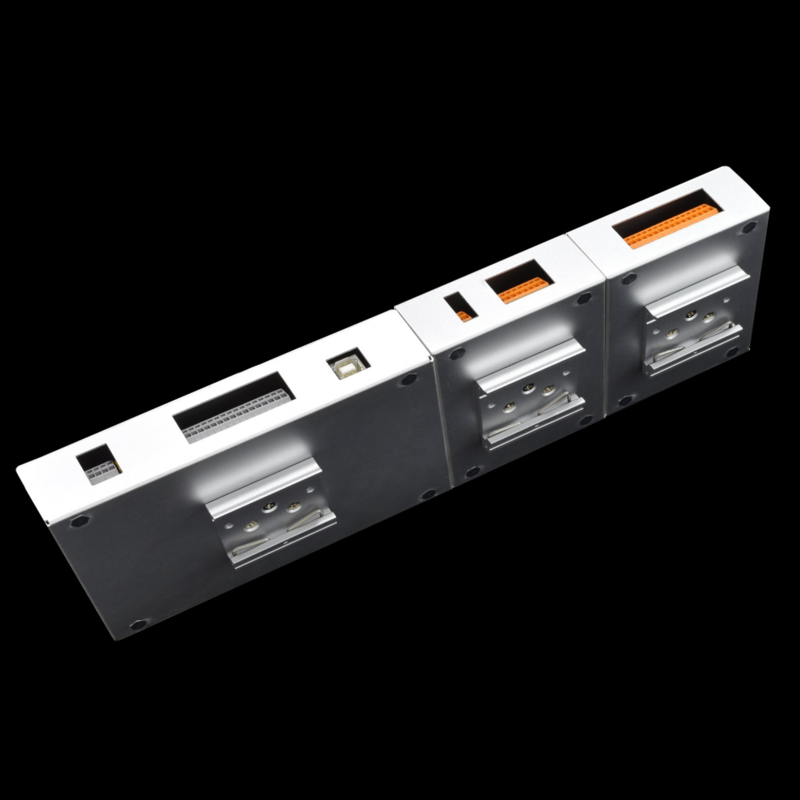 IOFireBug Engine for UR is the base unit of modular I/O expansion for your Universal robots. 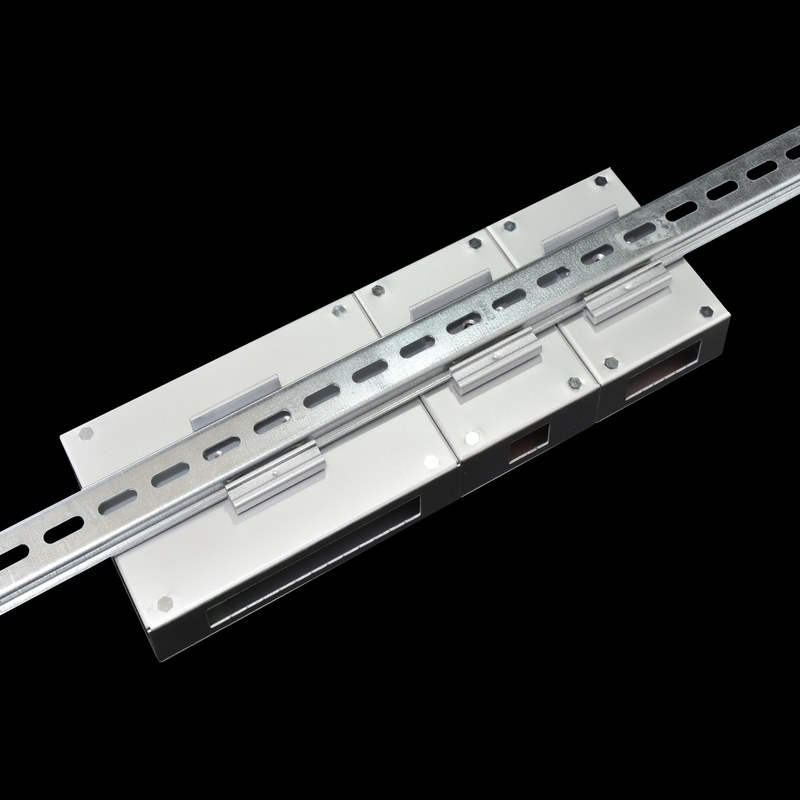 Can be extended with Wagon modules. 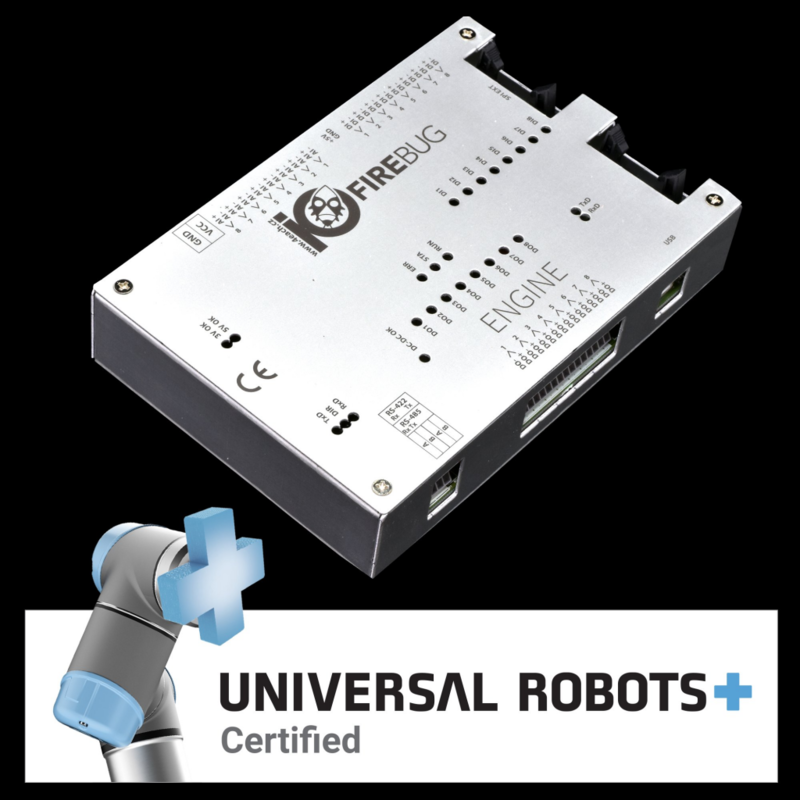 URCap is provided for seamless robot integration. 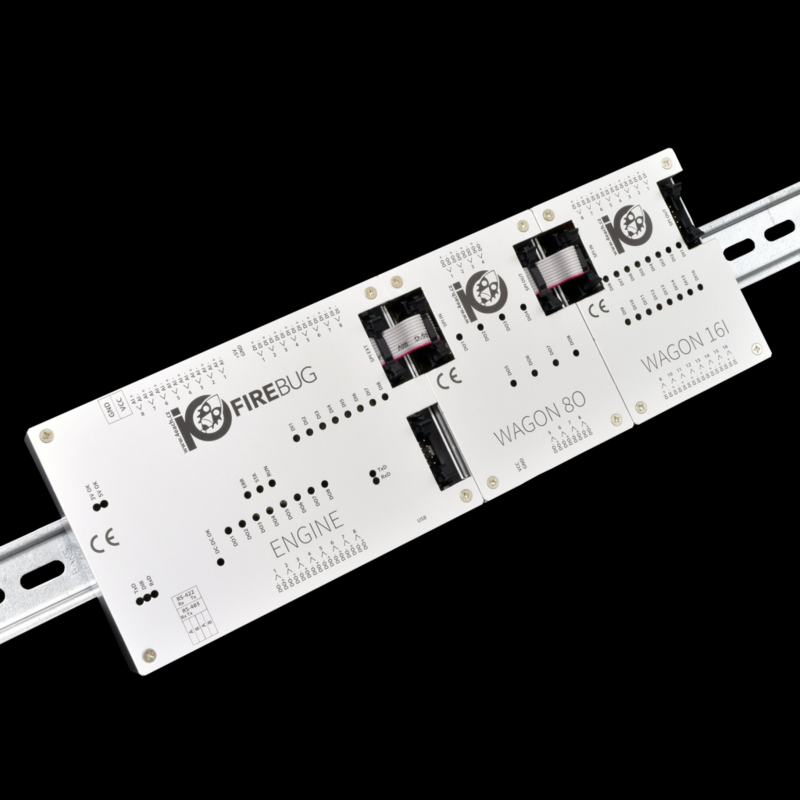 Wagons, read of digital and analog inputs and write to digital outputs.